This is one of the small luxury leather goods that reflect the craftsmanship of our artisans: the leather case for business cards. 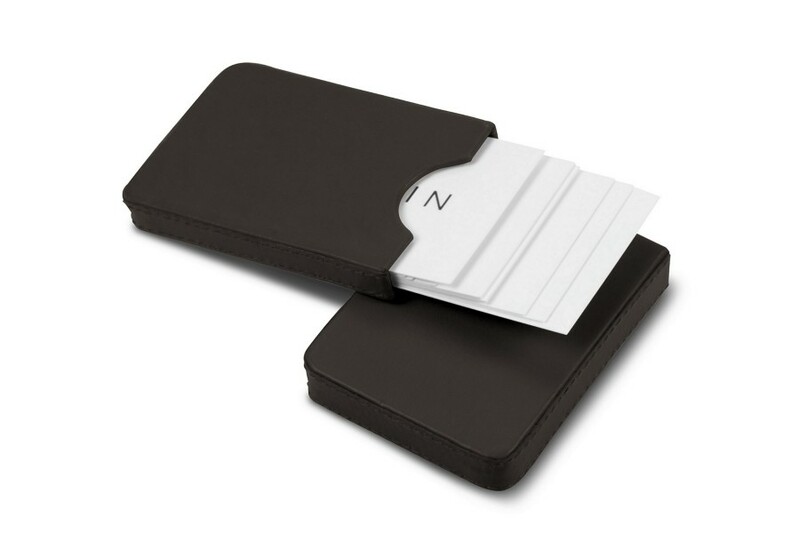 Conceived in a rigid design, this cards holder is divided in two main parts that allow each one to fit into the other. The part which accommodates the business cards (about 20 units, of Credit Card format) possesses a practical small notch to remove your cards during meetings or rendezvous. 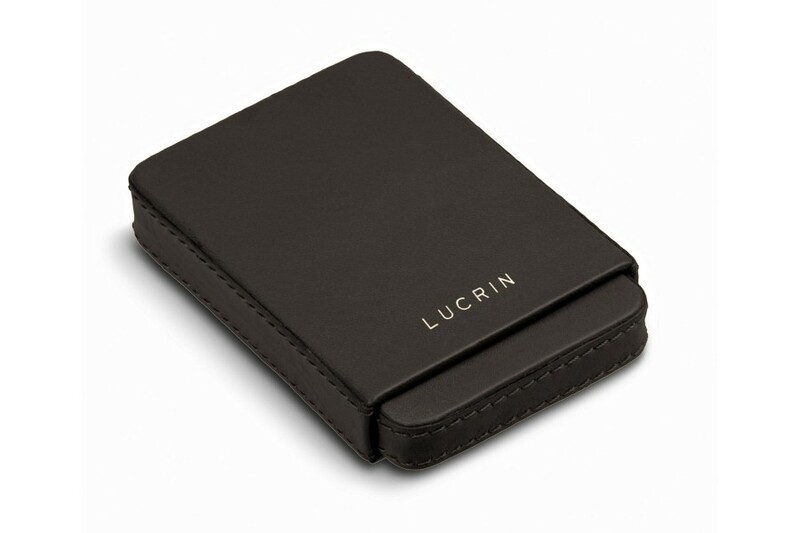 This sliding leather case is a must among the collection of small leather goods signed Lucrin! You can engrave your initials and can be a nice and elegant gift!